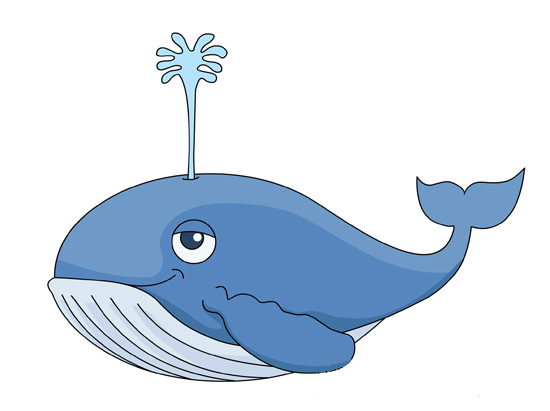 Welcome to the Whales' class page! I hope you all had a wonderful half term, but still managed to find time to keep your brains active - there are only 10 school weeks until SATs! This half term we will be studying Shakespeare's 'A Midsummer Night's Dream' - one of my favourite Shakespearean plays! In Maths, we will continue improving our ability within our groups on a range of topics, focusing our key needs and weaknesses. Make sure you are logging into Mathletics and Times Table Rockstars at home to develop methods learnt in class, alternatively use the revision guide attached to this page - it has lots of useful youtube links to help you! Finally, as we learn and plan for our futures remember that we cannot replace time. This term is an important one as we lead up to SATS, now is the time to be putting in the hard work at home to ensure you secure the best score you can when it comes to May. Let’s enjoy each lesson to its full potential and make the most of the present. We worked so hard the first term; I think we can do the same in this term in the lead up to SATs. Times Tables Rockstars A great way to practice and get quicker at your times tables. Mathletics website Can you come out on-top competing against others from around the world? SPaG Revision Offers ideal practice for punctuation & grammar tests. KS2 Bitesize website A wide range of fun activities that will help you in English, Maths and Science. Oxford Owl website Discover over 250 ebooks to enjoy! Math Playground This site has loads of Maths games which help to practise a range of skills. Spellzone A range of activities and games to practise a range of spelling rules and patterns. KS2 Spelling Activities to reinforce and practise a range of spelling rules. Crickweb KS2 Literacy A range of English games and activities.